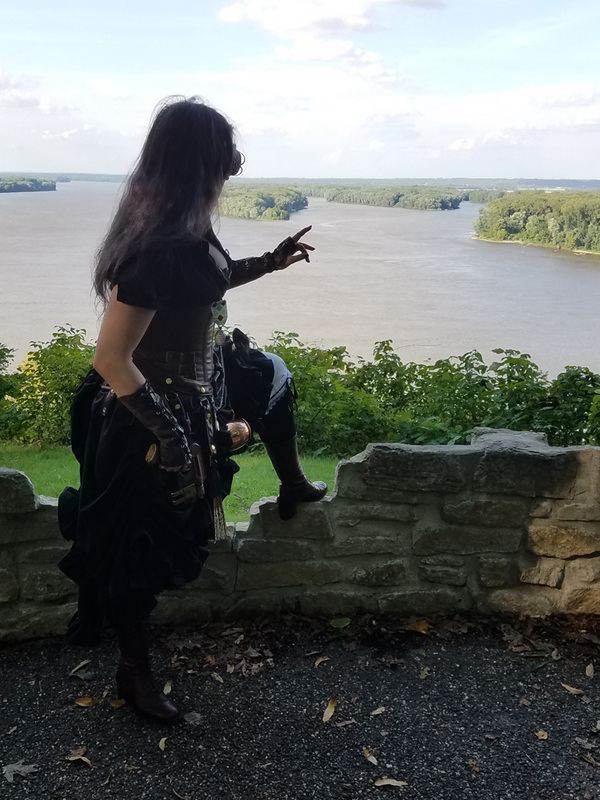 What’s that, across the water? 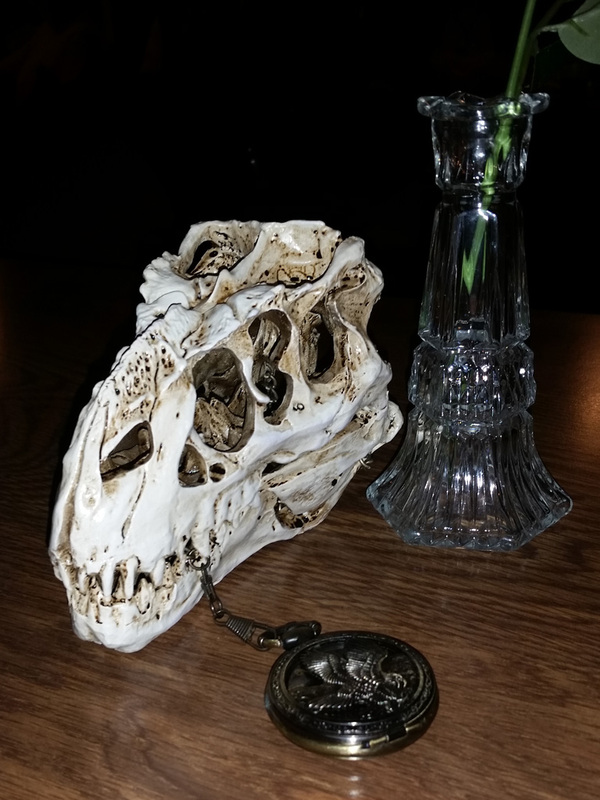 Can you see it? 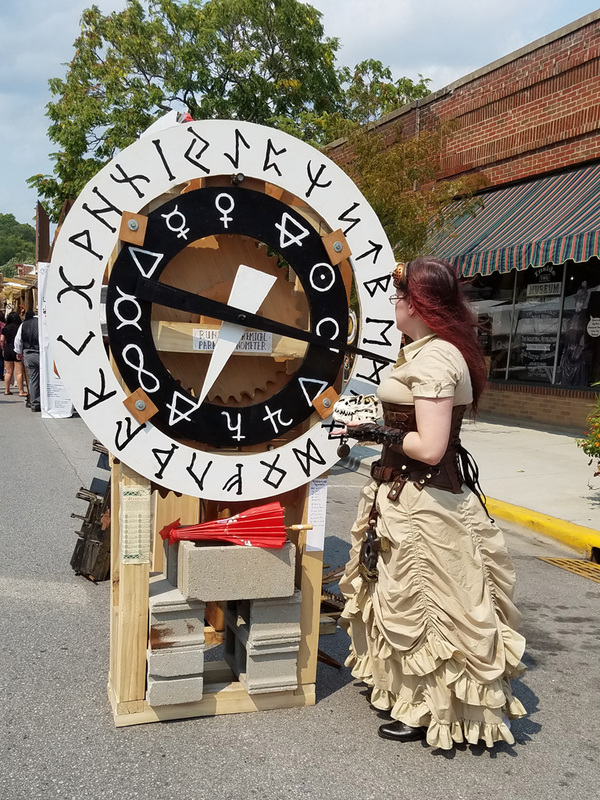 Created for and debuted at the 2018 Big River Steampunk Festival. 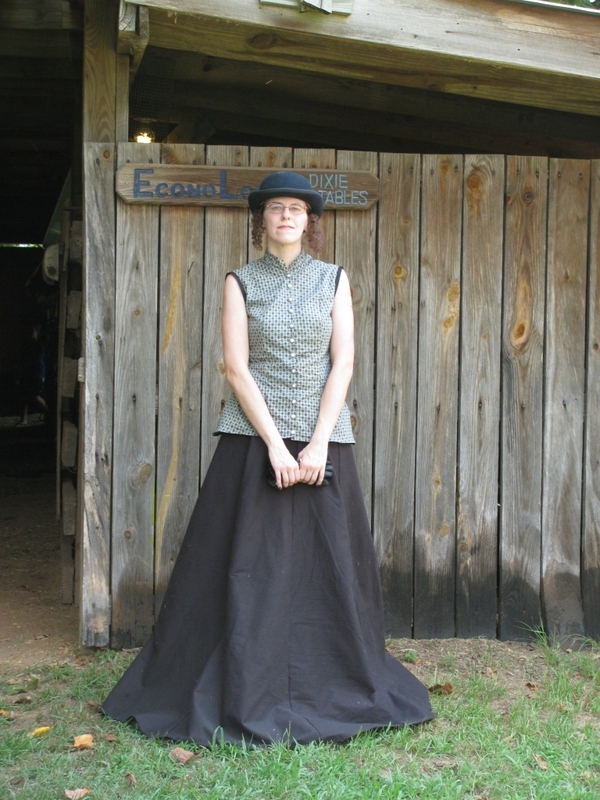 Venture onward for event details, fabric & construction, and a few more pictures! 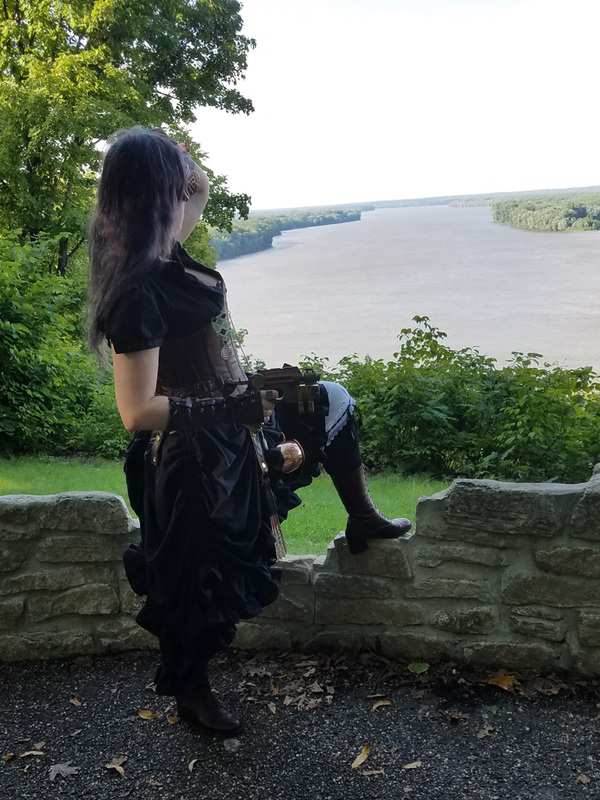 Quick update of the Time and Space Hunter costume for the 2017 Big River Steampunk Festival. 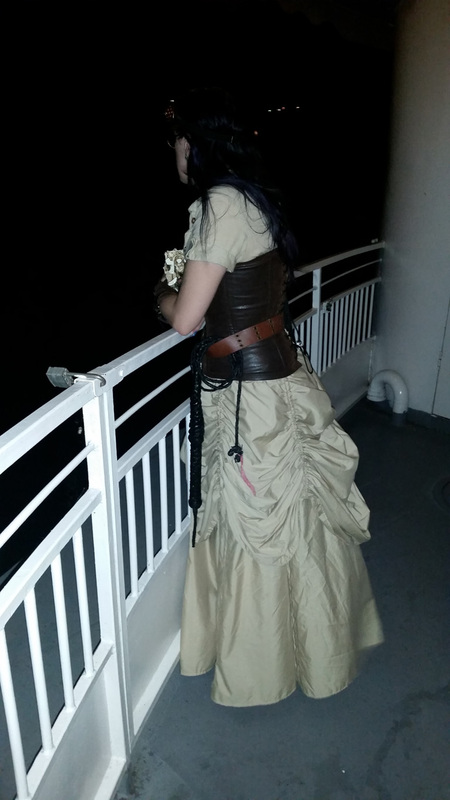 Venture onward for alteration details, a few more pictures, and whatever else I can think of! 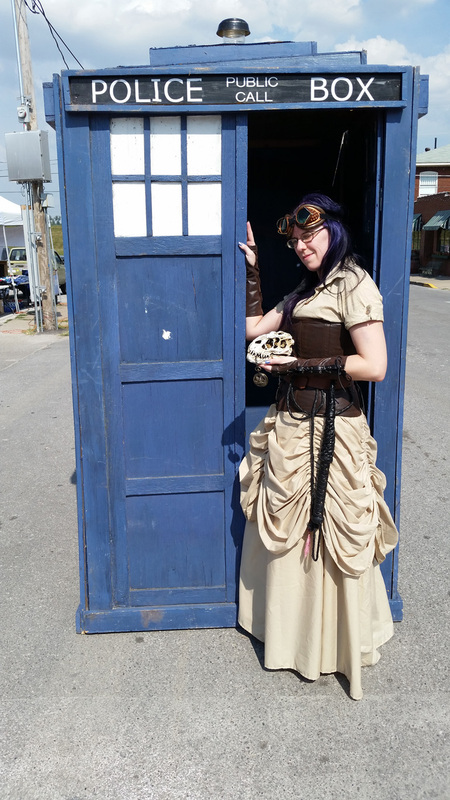 Created for and debuted at the 2015 Big River Steampunk Festival. 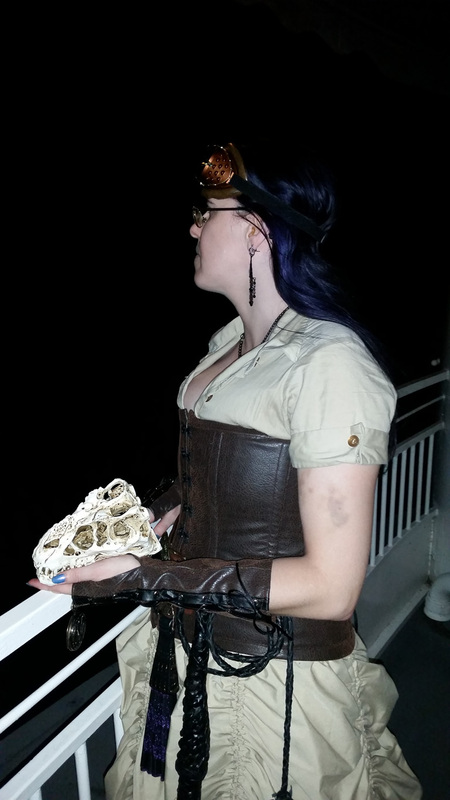 Venture onward for event details, fabric & construction, and whatever else I can think of! 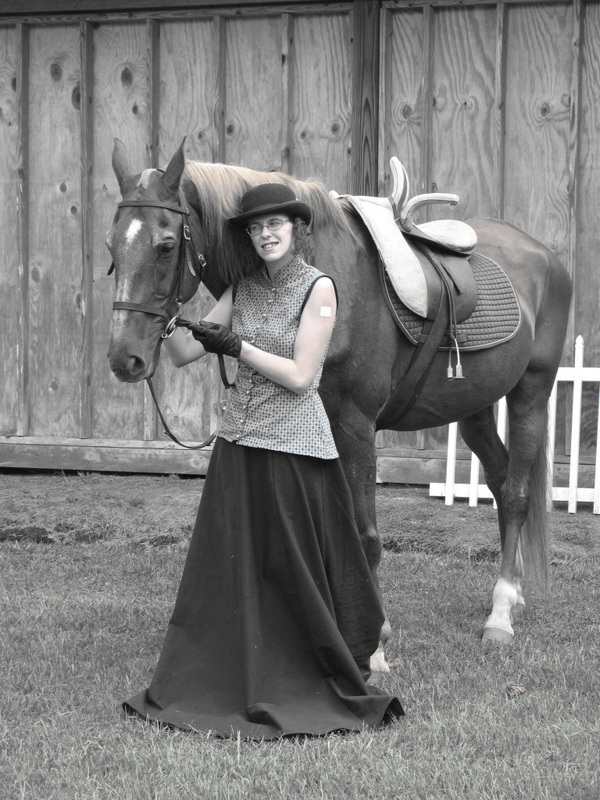 Entry for the Dixie Stables winter 2011 costume contest + the 2011 Hinesville Christmas parade. 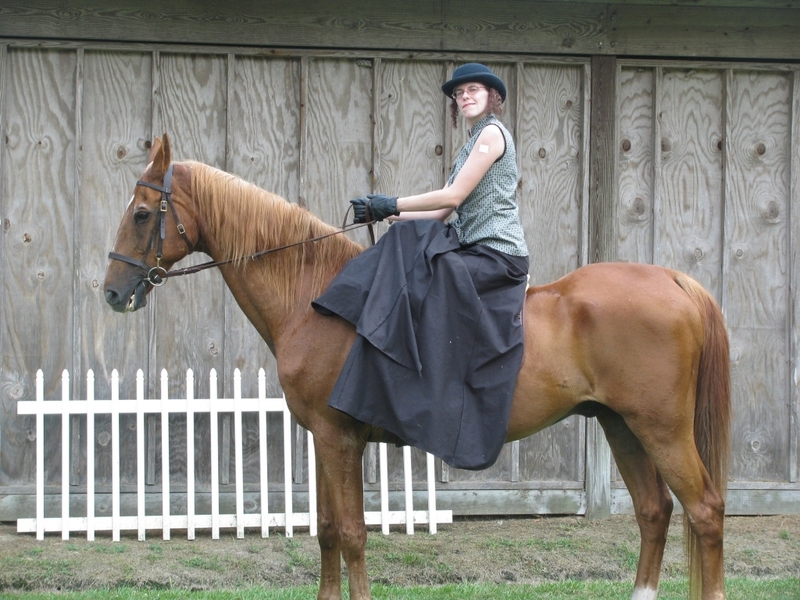 Venture onward for event details, fabric & construction, and all about the horsie! 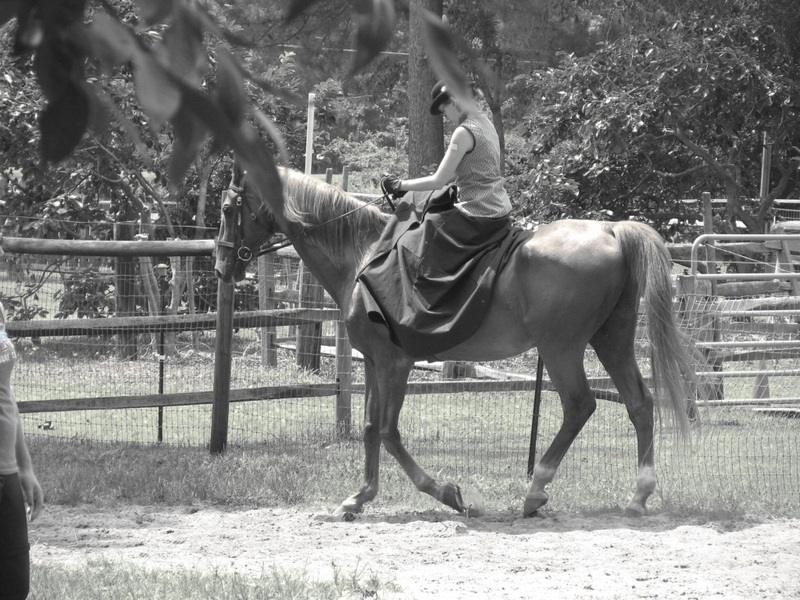 Another entry for the Dixie Stables summer costume contests. Venture onward for event, fabric, and construction details, all about the horsie, and a full gallery of additional pictures!